I have spent the last 40 years ever evolving into my own authentic self, and taking that into all my relationships and work environments. I know from my own personal experience of the leader’s journey, and over the past 15 years I have coached hundreds of leaders along their own pathways. 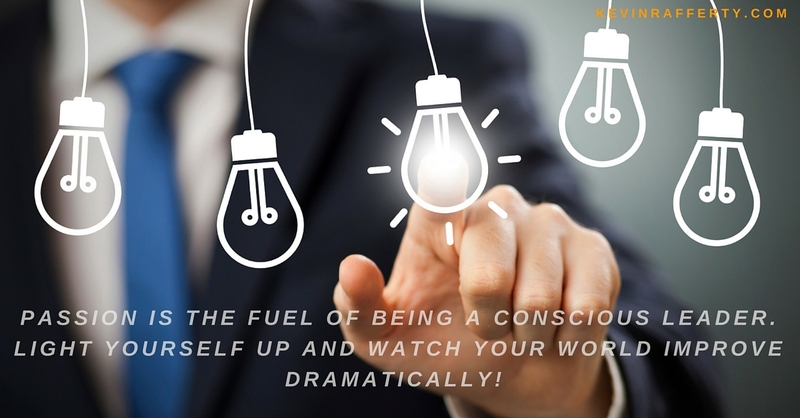 I help them bridge the gap between authenticity and being a conscious leader, while helping them transform themselves and their organizations to meet their highest visions. Whether you are well into your own journey of personal and professional mastery, or looking to start, I love to work with leaders who are open minded, continuous learners, looking to let go what no longer serves them and courageously search, realize and embrace those aspects of themselves that are reflective of their core values, deepest passions, innate strengths, while forging a pathway to fulfilling their highest purpose, for their own life and work. 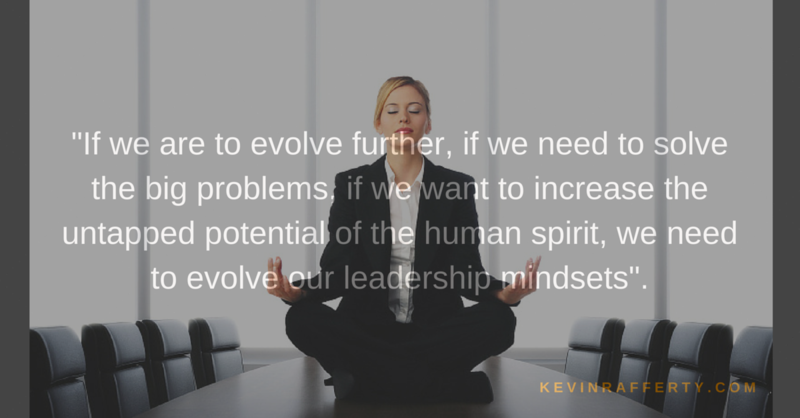 This blog will appear weekly, and will offer new perspectives, tools, processes and tips for those people who are in top leadership roles as well as those coming into their own leadership positions. My focus is on those men and women who are ready to bring their highest and best selves to their firms, and transform their organizations into places of higher employee involvement, alignment, engagement and fulfillment. When we tap into the authentic aspect of ourselves, the substantive evidence proves that those organizations are much more productive, attain higher levels of customer and employee satisfaction and loyalty, operate at lower overhead costs and deliver much higher profits and rates of return. If you are on your own journey into authentic, conscious leadership, then my intention is to support, challenge and be of service to you. I hope you will join in with me in conversation by subscribing and participating in this blog and on my Facebook page. Together we can explore the many rich, challenging, meaningful, rewarding topics that conscious leaders are facing, and then to share realizations, solutions, resources and best-practices. They say ‘none of us is smarter than all of us,’ so let’s create a community of like-minded leaders where we come together to enrich, enhance and enlighten each other! I look forward to the quest ahead with you! 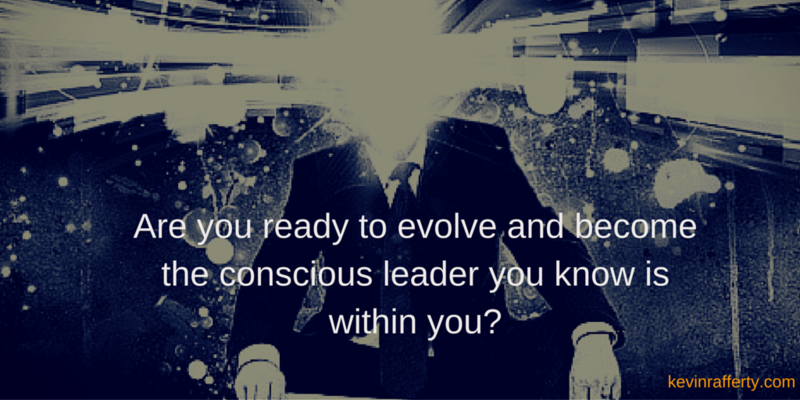 Next Next post: What is Conscious Leadership?